If you are planning a vacation or a business trip you will want to make sure you know how you will be getting to and from the airport. This can be a surprisingly difficult task since you don’t want to have to inconvenience friends or family, and parking at the airport is often confusing, difficult and expensive. 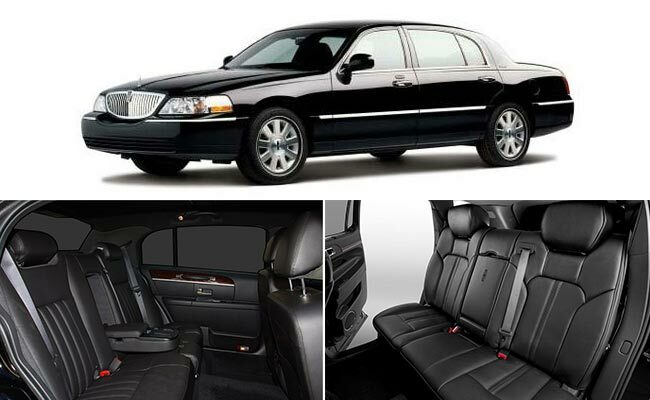 One of the best option is to hire a Seattle airport shuttle to pick you up and drop you off. This way you don’t have to worry about a thing, and you can focus on getting ready and enjoying yourself. 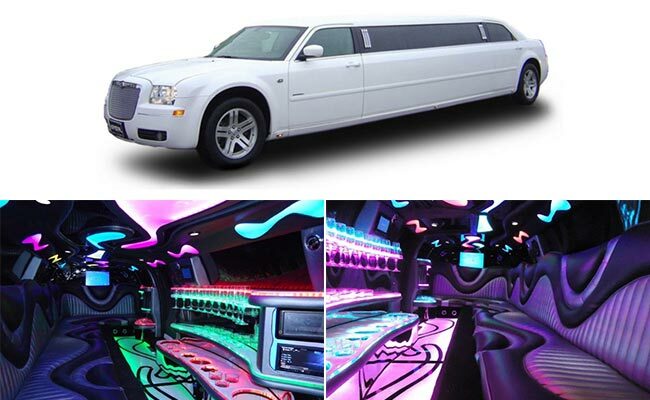 Seattle Limo provides our clients with a wide range of different transportation options to choose from, so we’re sure we can provide you with the exact shuttle services you desire. We can pick you up from your home, office, or any other area. When we arrive, we’ll help load your luggage up and get everyone safely on board. 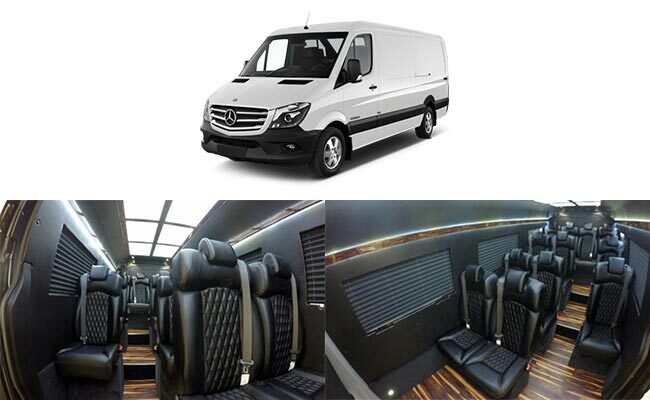 Once packed up, we’ll drive you to the airport in our high end shuttle vehicles. 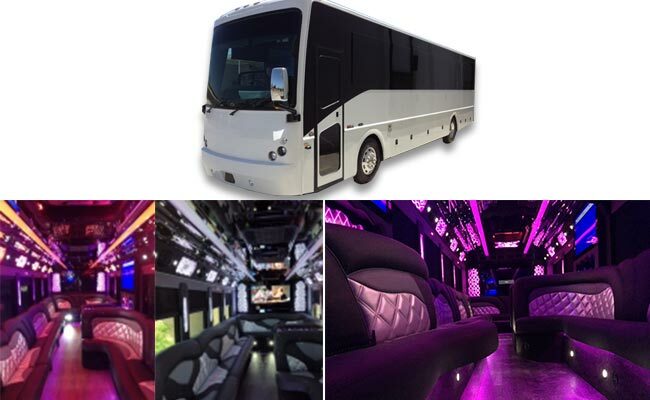 We have everything from 12 person vans to luxury limousines and everything in between, so no matter how big your group is or what type of travel you’re looking for, we can help you every step of the way. 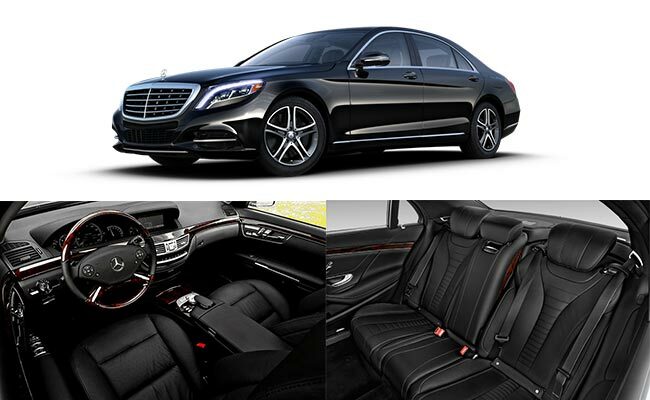 When you let us pick you up and drop you off at the airport, you can focus your time and efforts on other things. Planning vacations or business trips is often quite difficult, so the less you have to worry about the better. 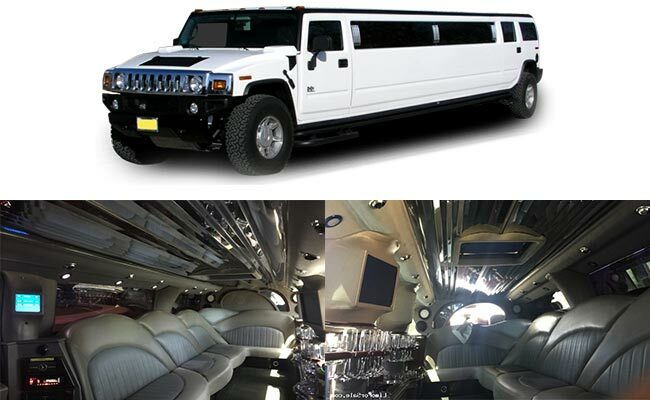 By letting Seattle Limo do the planning, you can sit back, relax and enjoy the trip. In addition, since we frequently bring people to and from the airport, we know exactly what we’re doing. For example, if you are flying on a commercial flight, we can take you right to the proper drop off area to minimize your walk. For those frying private flights, we will bring you directly to your plain for the ultimate convenience. Another great benefit is that since we are frequently working at the airports, we are well known. This means that airport security won’t be rushing you along when trying to load or unload the vehicle. We’ll also help you with all the baggage, so you don’t have to do a thing. 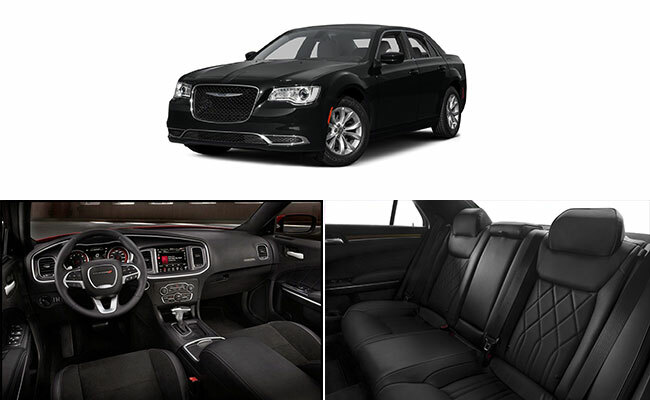 Of course, one of the biggest advantages of having our Seattle airport shuttle service is that you don’t have to worry about driving. We’ll find the perfect route here and get you to your flight on time without a problem. Whether you need to be dropped off at the airport, picked up, or both, please call Seattle Limo to make all the arrangements. 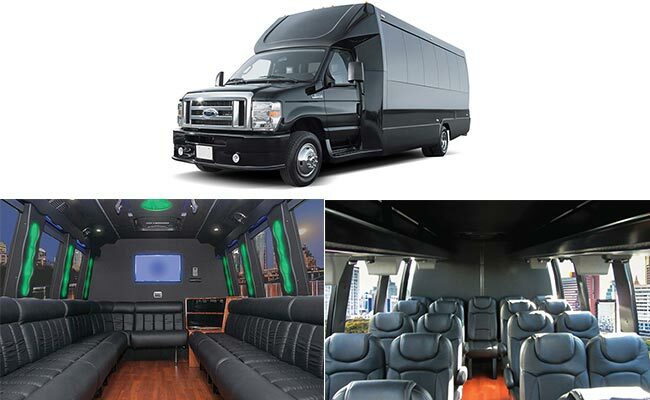 We have many different options for your Seattle airport shuttle service, and will work hard to make sure everything is absolutely perfect for your trip. Call us at 206-337-2228 and we’ll make your appointment made so you don’t have to worry about a thing. 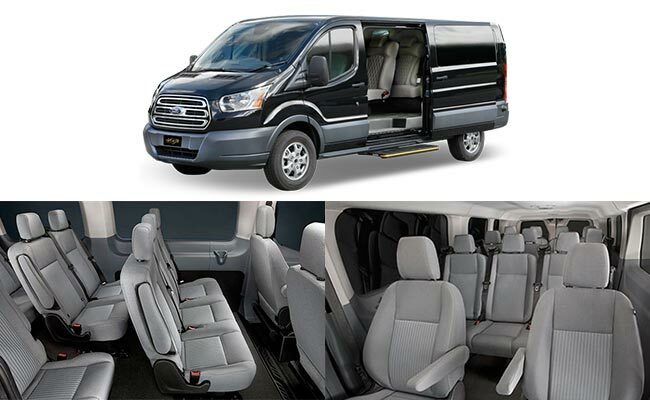 Seattle Airport Shuttle is specialized in airport transfer service in Seattle. Having passed trough customs and the baggage claim area, passengers will be welcomed by our driver holding a sign with your name on it. 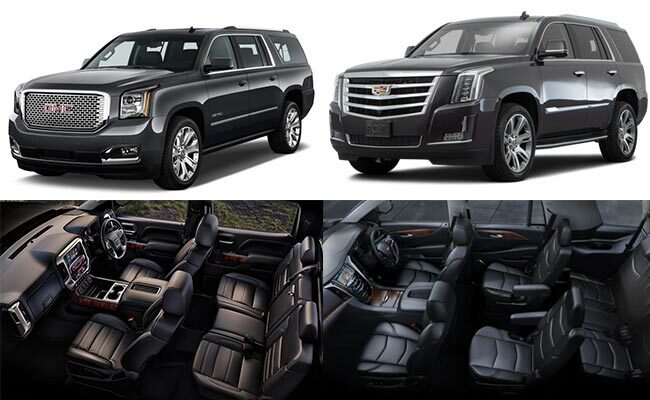 eattle Airport Shuttle is committed to offering all of its corporate customers exceptional professional service. 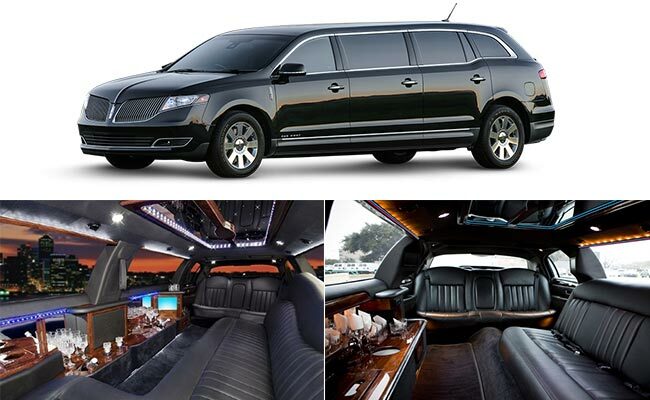 Whether you are entertaining your existing or potential clients, company employees or just running from one meeting to the next, Seattle Limo has the cars and service to satisfy all your needs. Seattle Airport Shuttle is US's leading transportation company, established for years in Seattle . 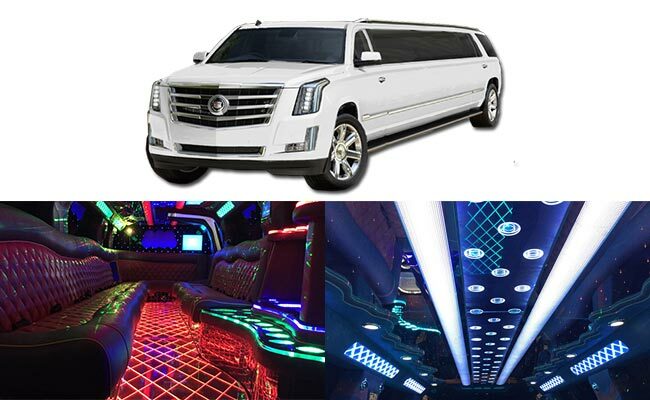 We provide Seattle Airport Limo, Seattle Airport Shuttle Limo, and Airport limosouine service within Washington for any occasion, whether you are looking to transfer to/from DIA, a business trip, a corporate charter, a sporting event, or for a a night out around it.